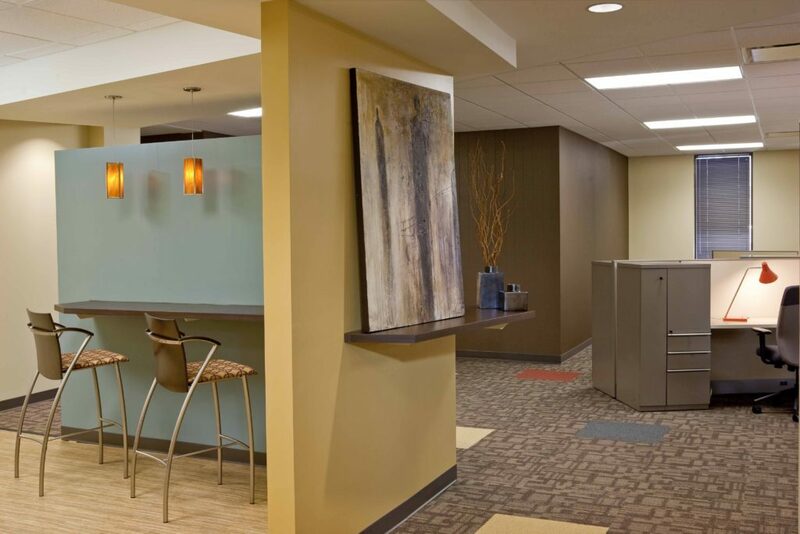 HCA, a leading national provider of healthcare, required complete renovations an existing facility that provides support for their extensive network of hospitals & physicians. 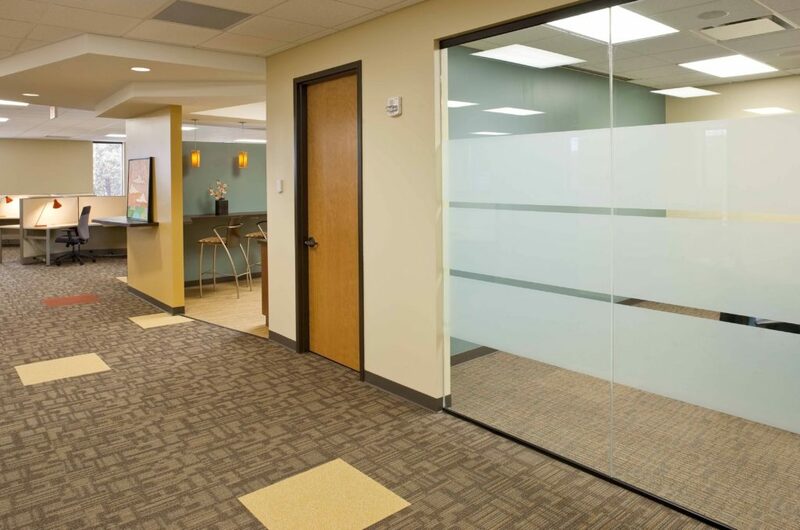 The renovations needed to include functional and efficient floor plans, but also include the presence of an energetic and fun work environment. Collaborative Studio designed the space with colorful finishes and informal meeting spaces such as coffee bars and lounge areas, which encourage staff to be team-oriented and motivated.